In the spirit of Important Media’s More Love, Less Stuff campaign, I’ve compiled a list of some of my favorite edible gifts to share this holiday season. Whether you are gifting for an office party, friends, family… or maybe just for yourself (! ), giving the gift of homemade shows that you care about health, wellness, the environment and want to avoid the trappings of our consumerist culture– all very good things if you ask me! Not only is traditional gift giving hectic (the mall! the parking! the delivery fees!) it’s often super wasteful, creating a mess of plastic, paper and other waste. 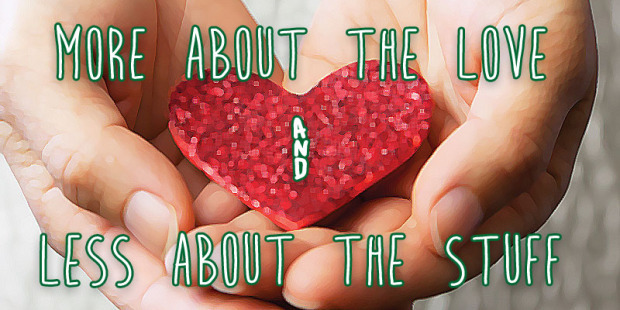 And let’s just be honest, most of the stuff we give is just to GIVE, rather than to really share something from the heart. To me, some of the most heartfelt gifts are those that are handmade and even edible! 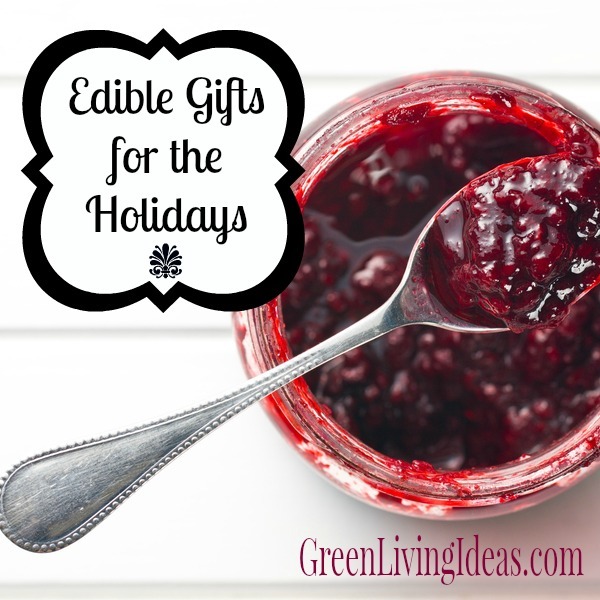 Here are some of my favorite edible gifts that are easy to make and sure to please all the recipients on your giving list this year! Give the gift of digestive health with homemade ferments like homemade sauerkraut or homemade kim chi. Everyone is always asking after my ferment recipes, so what better way to share good foods and hopefully inspire people to find their path to healthier living?! Homemade ferments are rich in digestive enzymes, probiotics and crazy high on flavor. 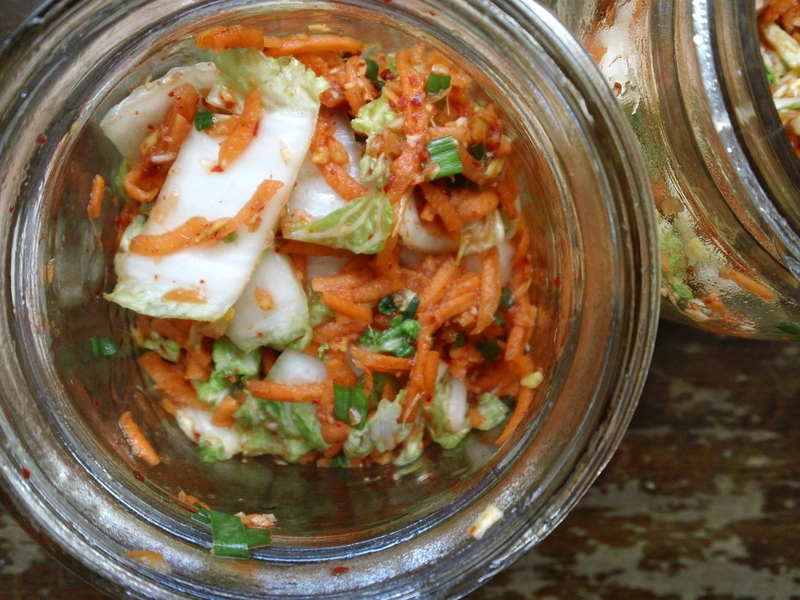 Both kraut and kimchi are easy to make, super affordable, and yet so warmly welcomed. homemade kim chi is colorful and healthful. If you are feeling even more crafty and ambitious, making your own canned foods can be a super awesome green gift. Though it’s not berry or tomato season right now, there are still plenty of good foods to gift. Here are some recipes! This is my favorite homemade granola recipe that can be made easily and cheaply to share with your friends and family. Homemade granola is totally customizable, so you can tailor it to your recipient’s preferences and allergies. It’s so easy, wholesome and deliciously more flavorful than the stuff in boxes. Find unique jars at thrift stores to make it extra special, or use little fancy baggies with handwritten notes. Show off your flair for spices and herbs with homemade tea gifts. Choose your favorite tea (red, green, black or white), mix in your favorite herbs (lavender, camomile, vanilla, spices) and place in a cute jar for months of happy holiday memories. Find small, cute jars lying around your kitchen or at the thrift store and get packing! Here’s a cute tutorial for homemade chai tea from the Kitchn. Head to your local natural foods store, stock up in the bulk aisle and get baking, cooking and crafting! Happy holidays from the Green Living Ideas team!